Ultimately, Milan were forced to do the saving act on the night after Nikola Kalinic scored a late equaliser after Matteo Politano opened the scoring for Sassuolo in the 75th minute. 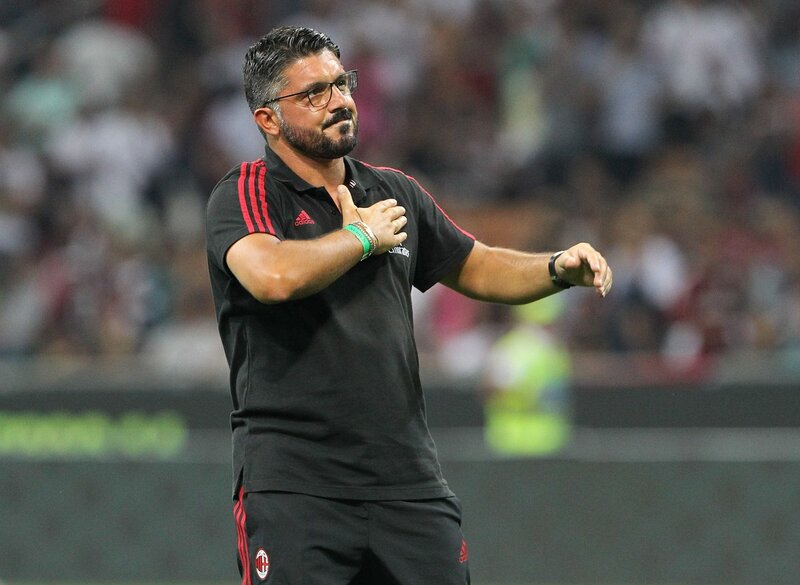 Speaking after the match, Gattuso termed Milan’s stalemate as a ‘missed opportunity’ as they could not return to winning ways. With the result, the Rossoneri find themselves eight points behind fourth-placed Roma with just seven games left in the season, and they appear set to miss out on Champions League football, barring a collapse of some sort for their rivals. The Rossoneri were one of the most in-form teams heading into April, but they have since failed to pick up maximum points with two draws and one defeat in their last three league games.